One of the most important discussions that you can have with your child is about stranger danger. It’s so important to make them understand that they should never trust an individual that they do not know. It isn’t a conversation that you can have once, either. It should be an ongoing discussion, where you reinforce safety tips with your child on a regular basis. You must also make sure that your child knows their full name and address, as well as your name, and their phone number. With young children, it takes repetition for them to remember and learn this information, so review it with them often. They should also know how to dial 911 on the phone, in case of an emergency. 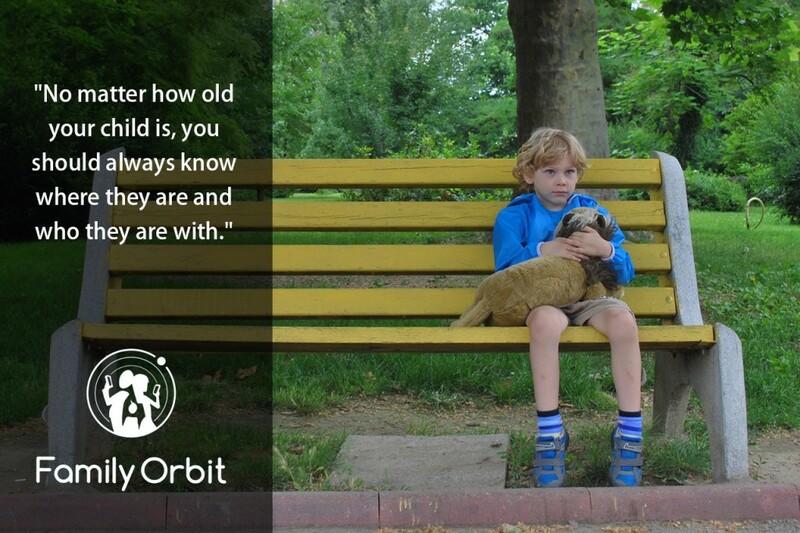 No matter how old your child is, you should always know where they are and who they are with. Insist that your teen check in with you if they’re going out with friends. Make sure that you know who your child is going to be with, as well as the home or public place that they are at, the parents or other adults that are going to be present, etc. The more details you have, the safer your child will be, and the more comfortable you will feel. Parents should have updated, recent photos of their children available every few months. It is also helpful to keep a file that contains their most pertinent information, including their weight and height, any medical issues that they may have, medications that they take, allergies that they have, and identifying features. This is information that would be very helpful to law enforcement in the event that your child did go missing. The FBI has an app called Child ID App, that you can use to keep information about your child in your smartphone. Make sure to update the info every few months so that it remains current. You may also want to include their fingerprints. Using a GPS tracking app is a modern and effective way to keep tabs on your child. It is ideal for both younger children and teens, as it allows you to see their location at any time. It can help parents feel more confident in allowing their child to go off on their own. As a parent, there is a lot that you can do to keep your child safe. By following these smart tips, you can help to protect from abduction. Have greater peace of mind by keeping track of your child, and teaching them how to react in certain situations.